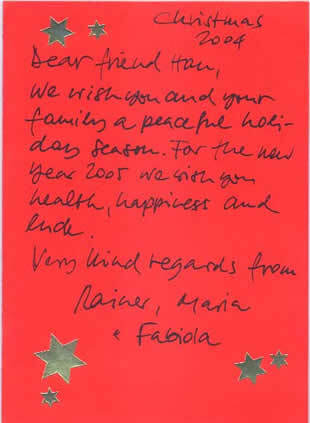 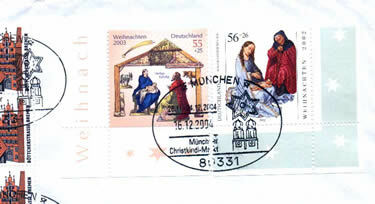 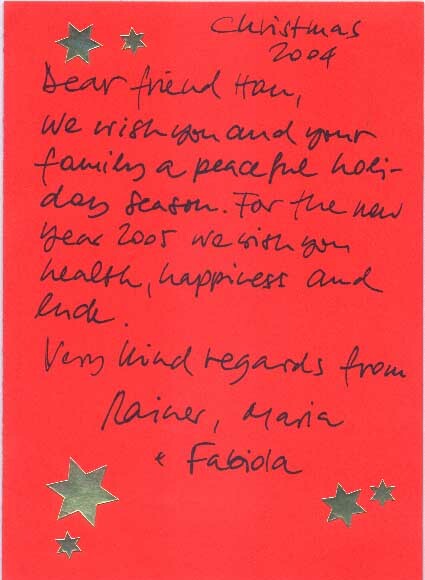 On Decembre 24,2004, I received a mail with Christmas card from Mr.Chilian. 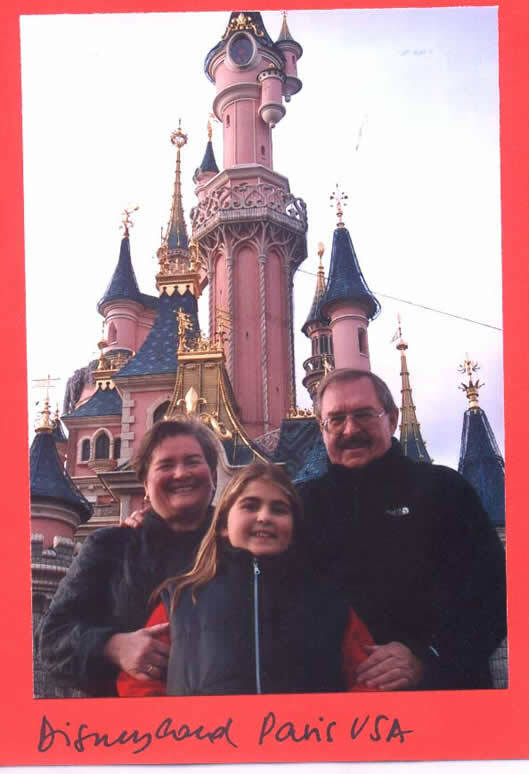 I am very glad when I see a photo with Chilian's family, especially theirs little daughter Fabiola is so active and lovely, I feel very happy for my old friend and his family. I think you also will receive some influence when you see the photo from Disneyland in Paris.